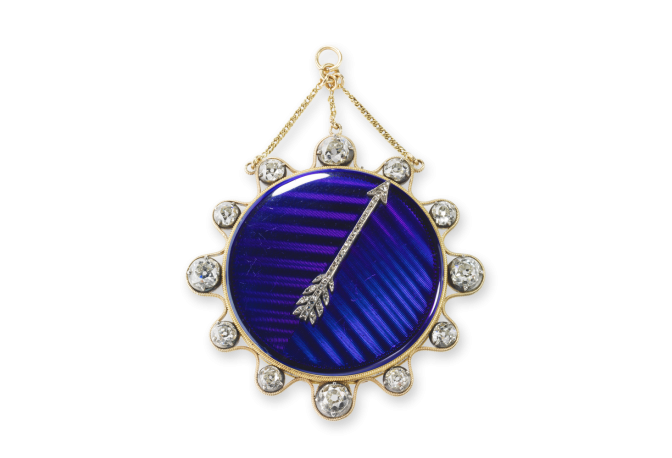 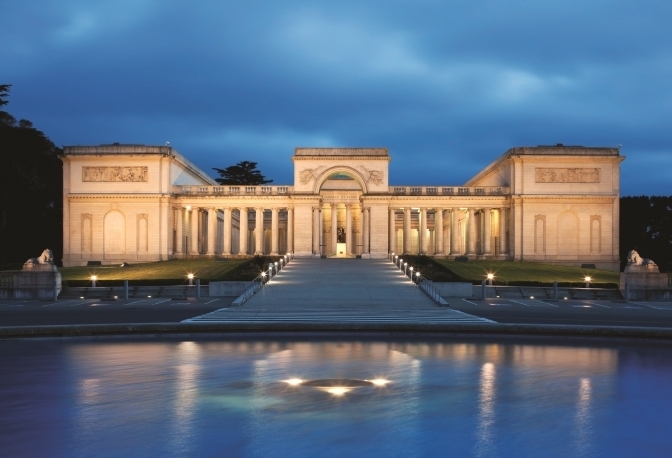 Breguet antique watches exhibition will open its doors at Fine Arts Museum in San Francisco between the dates 19 September – 10 January. 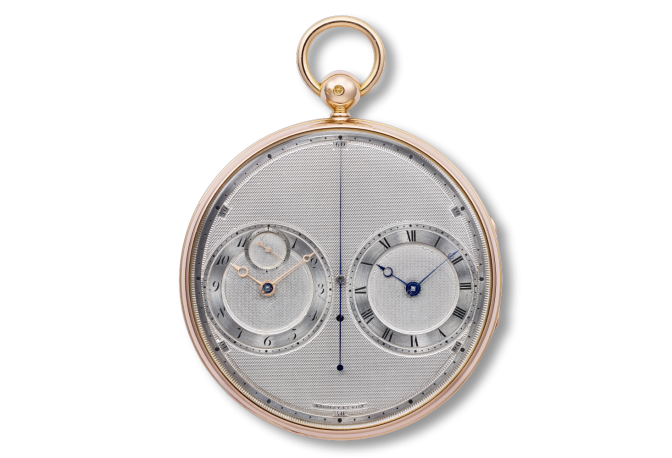 The exhibition will be the biggest Breguet Antique Watches exhibition ever been made in America. 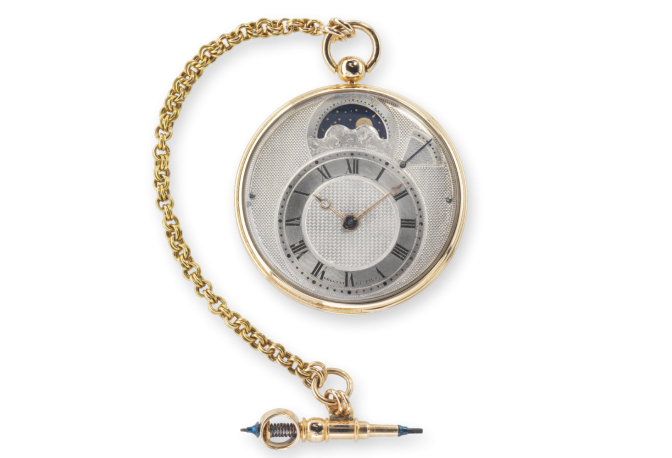 A lot of pocket watches, wrist watches and horological pieces will play a part in exhibition. 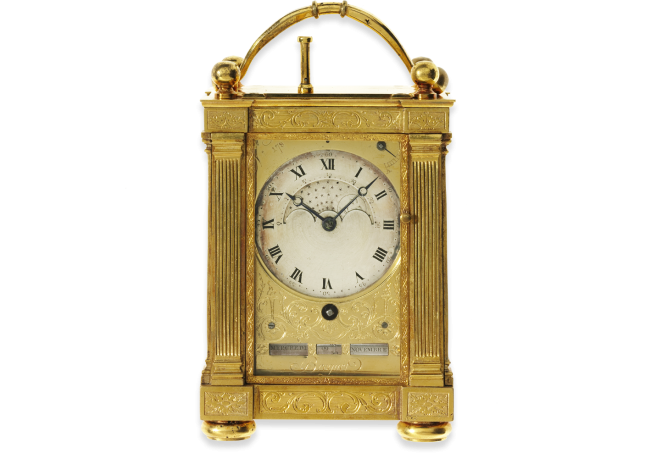 Also travel watches, marine chronometers, first watch with locked crown, Turkish watches and other complications will take their places.